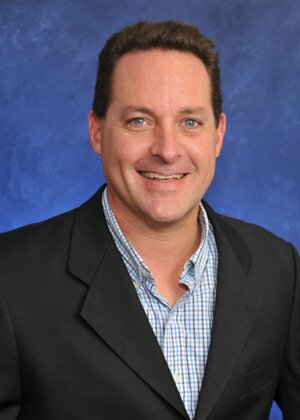 Why Consider Buster Levin and The Selling South Tampa Team To List Your Home? We specialize in maximizing the dollars in your pocket in the quickest amount of time. We communicate weekly on showings, feedback and open house results along with market conditions. Our brokerage is Veteran owned and much of our business is with military and DoD. Professional photos and virtual tours provided along with video and coming soon ads. With 87% of home buyers utilizing the Internet during their home search and Google being the dominant search engine, making sure your home is promoted on all the major portals below is critical. We utilize the latest online marketing strategies including Google Pay-Per-Click and organic placement along with blogs and social media posts to ensure our sites and your property stays at or near the top for all the relevant search terms. 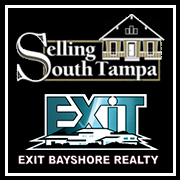 Through our premier sponsorship of Tampa Bay is Awesome, a local travel and leisure social media and Internet presence, your property will be advertised to the over 300,000 Facebook and Instagram followers along with our 15,000+ active buyers and sellers who regularly visit our multiple team and company websites.